Find Waldo in Minot - Word on the street with Visit Minot!Word on the street with Visit Minot! We’re excited to be participating again this year in the city wide “Find Waldo in Minot” challenge that’s being hosted by Main Street Books! Stop by the Visitors Center (located at 1020 South Broadway) to look for Waldo (he’s 6 inches tall) hiding in our gift shop! Once you spot him, bring your passport up to the front desk to get it signed or if you don’t have a passport yet, just ask for one! The first 125 players who collect store stamps/signatures from at least 10 different businesses and turn their passports into Main Street Books win an “I found Waldo” button and a $1 off coupon. Players who collect at least 20 of the 25 possible stamps/signatures win both items and are also entered into a drawing for other larger prizes including Waldo postcard books, a 6-volume deluxe set of Waldo books and much more! 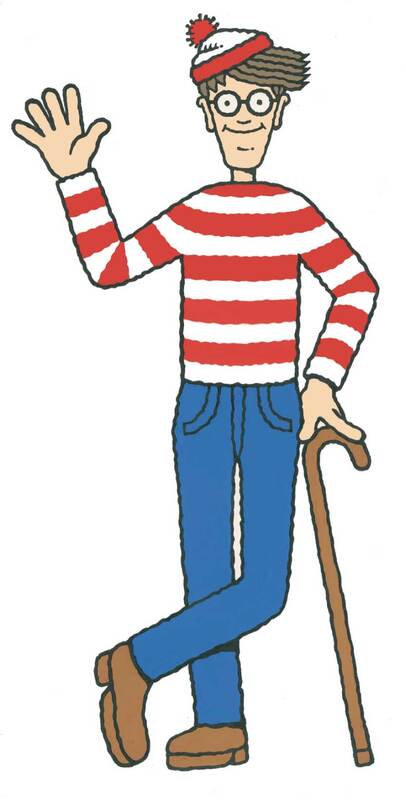 On Wednesday, July 31st, Main Street Books will host a Waldo Party in the bookstore where winners will be announced! For more info on this promotion, please feel free to contact Main Street Books at 701-839-4050.